A win would have sent Newcastle back to the top of the Championship and also put them potentially within three points of sealing promotion back to the Premier League. But Sheffield Wednesday instead completed a league double over Newcastle thanks to second-half headers from Tom Lees and Steven Fletcher. 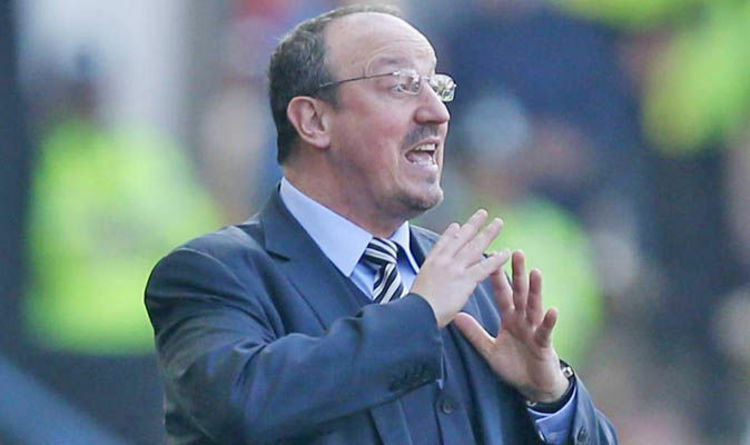 And a frustrated Benitez said: “It is very disappointing, we didn’t do what we had to today, we made too many mistakes. “We gave them chances at the beginning. After we started the second half much better we had chances and were on top of them, then we gave a silly foul and gave a goal away from it. “We didn’t manage the situation the way we have to. We had some chances at the end and their keeper was making saves. To make matters worse Magpies’ leading goalscorer Dwight Gayle left the game early with a hamstring injury and Benitez does not yet know the extent of it.